Moodle is the free, open source, online Learning Management system which is used in thousands of education or workplace training institutions accross the world. 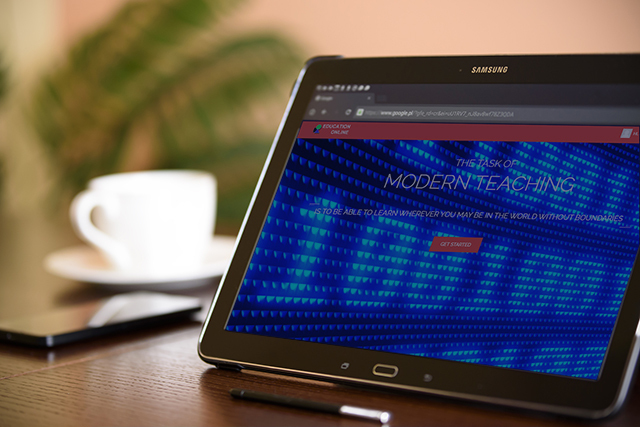 CTS has many years of experience with the setting up, hosting, management and enhancement of moodle environments for our clients. Outsource your Moodle support, development and hosting. 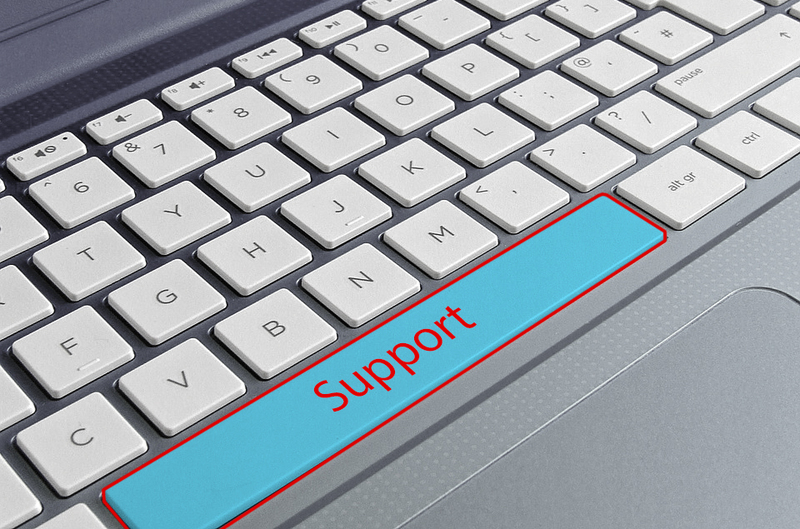 Whatever your needs we can tailor a moodle support package to fit you requirements. 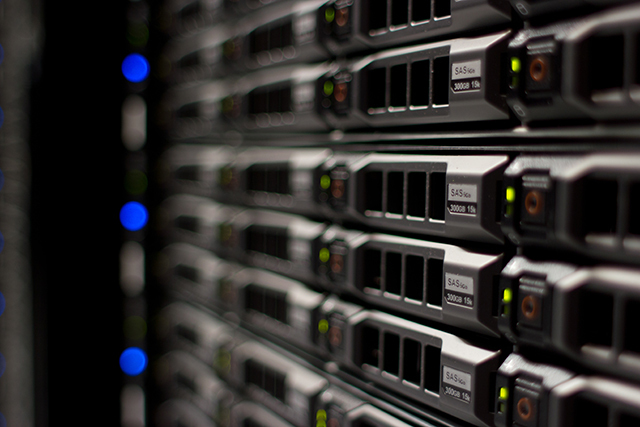 To give you an accurate quote, contact us here to discuss a cost effective, reliable moodle hosting/support solution.